Auckland's cultural ecosystem has boomed once again. An Auckland institution with a fresh set of esteemed hospitality experts at the helm. A highbrow fast food restaurant in a luxe food court. A wacky Vietnamese eatery in glowing glass cube. These are just three of the boundary-pushing restaurants that have opened their doors this year. 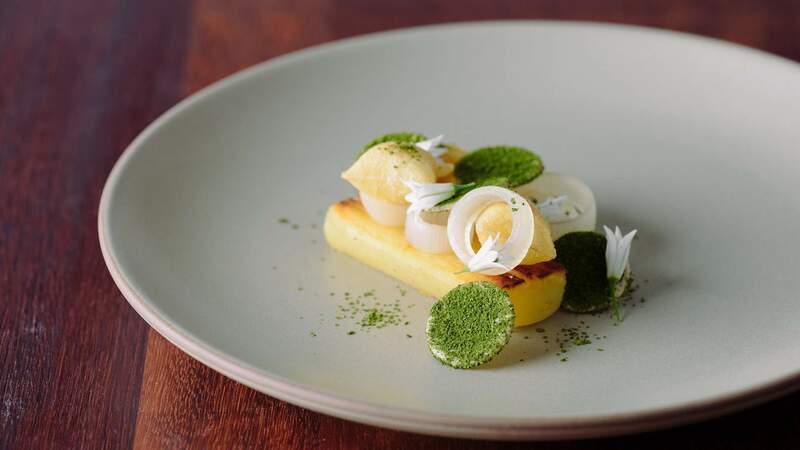 Auckland's restaurant scene has had an impressive year with both big-name chefs opening new outposts, and smaller, but equally talented, chefs opening their first eateries. And the restaurants that have opened are as diverse in their cuisines as they are in their decors — Korean, American, Vietnamese and New Zealand; neon signs, fake floating jellyfish, and cushy bench seating. At Concrete Playground we encourage exploration and showcase innovation in our city every day, so we thought it fitting to reward those most talented whippersnappers pushing Auckland to be a better, braver city. Highbrow fast food from the owners of Culprit. Similar to its sister eatery, Culprit, this new opening delights diners with an innovative yet affordable contemporary menu. For Lowbrow, Jordan MacDonald and Kyle Street have created a casual American-inspired menu starring mouthwatering breakfast brisket buns, clam “tacos” served on triangles of humble white sliced bread, and unmissable fried chicken wings. This modern fast food eatery joins the lineup at Auckland’s luxe New York-inspired food court, Queen’s Rise. This Asian-inspired newcomer is the debut solo effort from award-winning chef Stuart Rogan. After 20 years at the helm of top restaurants including The Grill by Sean Connolly, Botswana Butchery and Harbourside, award-winning chef Stuart Rogan has branched out on his own, opening his first restaurant along the Viaduct Harbour. 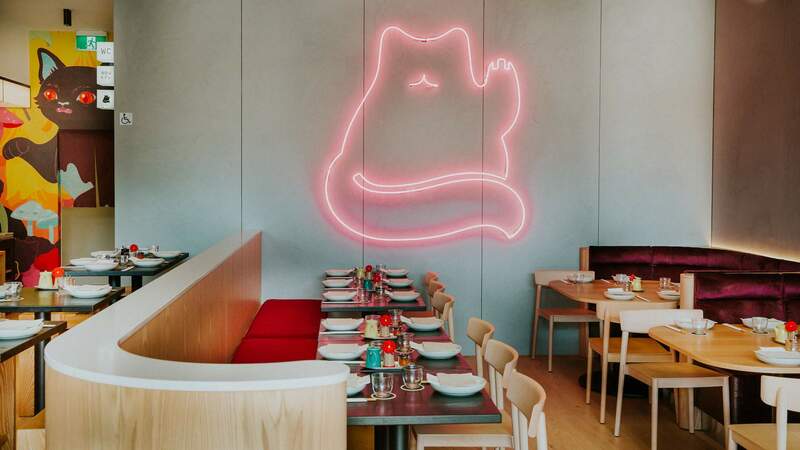 While Hello Beasty is tipped as “contemporary New Zealand fusion cuisine,” the restaurant takes inspiration from the cuisines of Japan, Korea and China. Together with head chef Giann Ordonio, Stuart has created a menu including spicy sticky beef buns, tteokbokki rice cakes, slow-cooked lamb shoulder in spicy Sichuan curry, as well as options from the Hibachi grill — the char siu double pork cutlet is a must try. The reimagined fine dining restaurant from Sid and Chand Sahrawat is a marriage of old and new. Esteemed restaurateurs Sid and Chand Sahrawat have officially taken the regins at iconic Auckland restaurant The French Café. Given the legacy built by the previous owners, the Sahrawat’s know they have a challenge to live up to, but considering their reputation for quality and own legacy of multi award-winning eateries — Sidart in Ponsonby and Cassia in Auckland CBD — I don’t think anyone can doubt that they are the best culinary team for the job. Diners will now be able to enjoy a menu that pays homage to the old with nods to the French Cafe’s much-loved favourite dishes being incorporated into the new menu alongside Sid’s own innovative fare. The Sahrawats are confident that the new menu will appeal to long-time patrons and new customers alike. The French Cafe’s classic beetroot and goat’s cheese tart will be referenced in a new dish, while a confit duck leg creation will be cooked the same way as before, but with flavours from Sid’s repertoire. A refined, family-operated eatery in the heart of Wynyard Quarter. 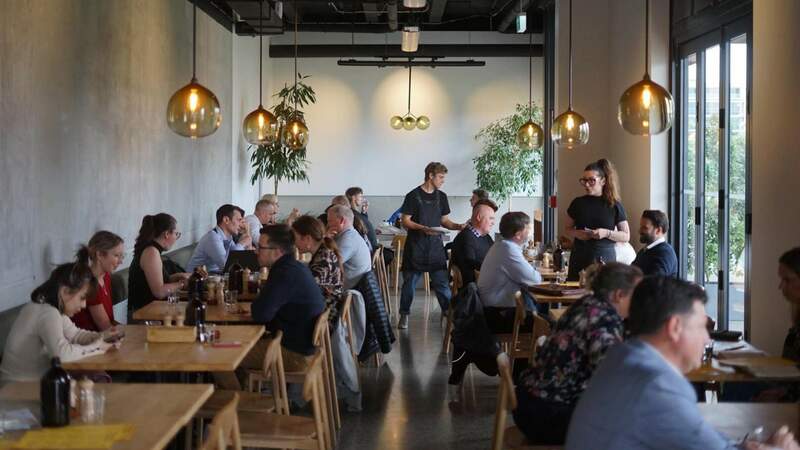 The first eatery in Wynyard Quarter’s new hospitality precinct, Williams Eatery offers a simple yet relaxing dining experience that is inspired by food from around the world. Brothers Charles and Patrick Williams are the brains behind the new family café. After the successful run of Grafton eatery Ceremony the duo was inspired to create an exciting and relaxing new space for others to enjoy. The modern café is beautifully crafted both in food and décor. The brothers are not only working closely with local New Zealand suppliers to make sure they’ve got the best sustainable, free-range and organic produce available, but also with a variety of talented Auckland-based creatives who have helped bring the interior to life. Drawing inspiration from their favourite Japan, Denmark and New Zealand eateries, they have decked out the modern café with oak furniture from Ben Glass, beautiful glass-blown pendants by Monmouth Studio and handmade ceramics by Fiona Mackay and Hayley Bridgford. They’ve got all your coffee needs sorted with Flight Coffee as well as your favourite wines. Whether it’s Tuesday evening or Saturday morning, Williams Eatery is set to be a new favourite. This crisp all-day eatery is built around the idea of treating yourself. 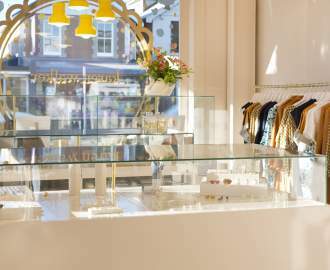 Newmarket’s opening The Candy Shop has all the markers of great success: it’s owned by three hospitality maestros, has a coffee machine “made for coffee lovers” and is built around the idea of treating yourself. 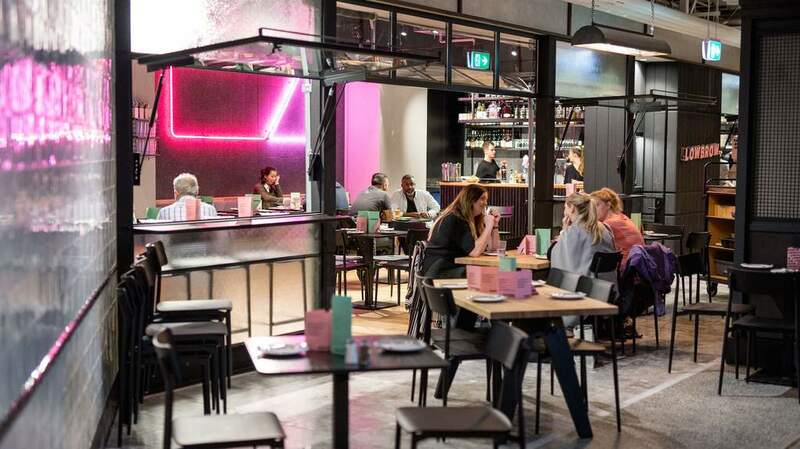 The all-day eatery is the work of David Lee (Major Sprout, Simon & Lee and ex-Dear Jervois), Woo Hyung Lee (Camper Coffee) and Tom Hong (Geeks On Sainsbury). The menu comes split between smaller and larger plates, and currently features everything from Korean fried chicken, which is a tried and true recipe borrowed from Parnell’s Simon & Lee, beef cheek dumplings encased in an almost-samosa-style pastry, loaded fries, and the Korean fried pancake “Hotteok” served with granola Nutella mousse and seasonal fruits. Cheshire Architects together with David Lee oversaw the interior to create a comfortable environment for chowing down. 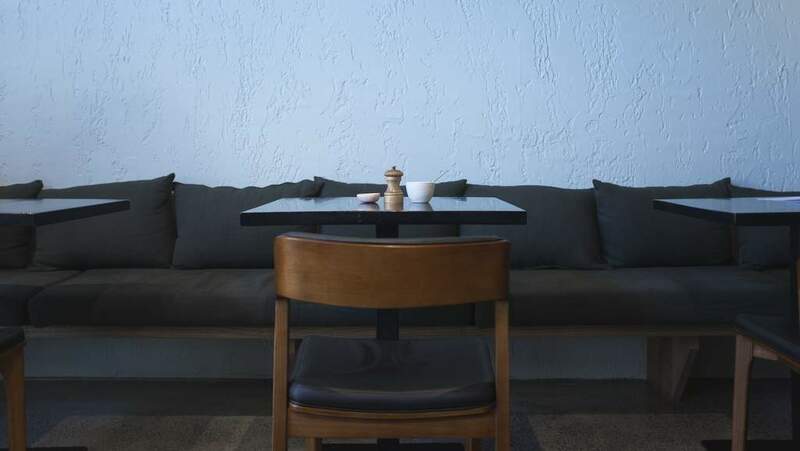 It’s all cushy bench seating, neat lines, Scandinavian furnishings and pot plants. All that plus there’s a pasta happy hour which kicks off from 4.30pm, weekdays. Florescent Vietnamese from the folks behind Kiss Kiss and Happy Boy. In a building known for its extraordinary number of tapped out restaurants, now lies a striking new Vietnamese eatery from the folks behind Kiss Kiss and Happy Boy. If there’s one group that can break the curse of 191 Dominion Road it’s brothers Jasper and Ludo Maignot and their business partner Celeste Thornley. Love Exposure is described as the “super crazy younger sister of Kiss Kiss.” The result is a colour-loaded assault on the eyes. There’s garish notes like purple camping chairs, plastic camouflage tablecloths, florescent cutlery and every colour under the cosmic sun. The core focus of the menu is affordable Vietnamese fare, with a menu kept small because the “kitchen is super little”. 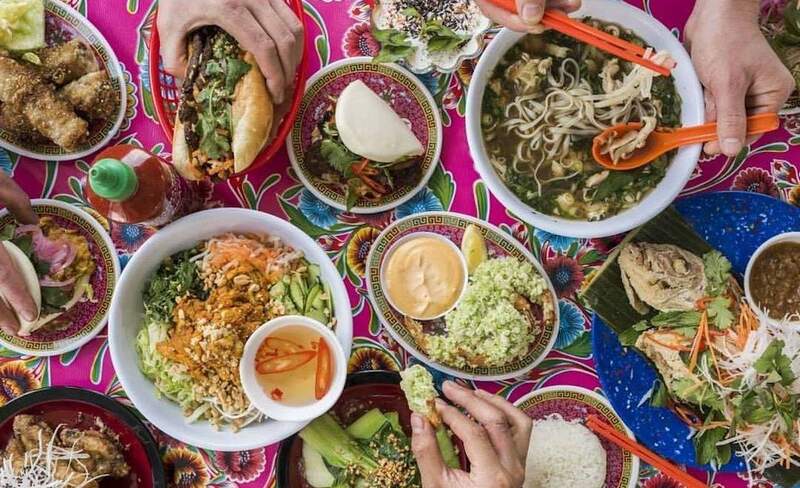 Under shared plates you’ll have the choice of two summer rolls (prawn or tofu) and deep-fried spring rolls, caramelised chicken wings and grilled pork shoulder that you’re encouraged to wrap up into lettuce cups. The banh mi and vermicelli salad come in three flavours: grilled pork, lemongrass chicken and tofu, while the two varieties of soul-warming pho are rare beef and free range chicken. The drinks menu has been stripped back, with a focus on rosé and Champagne. 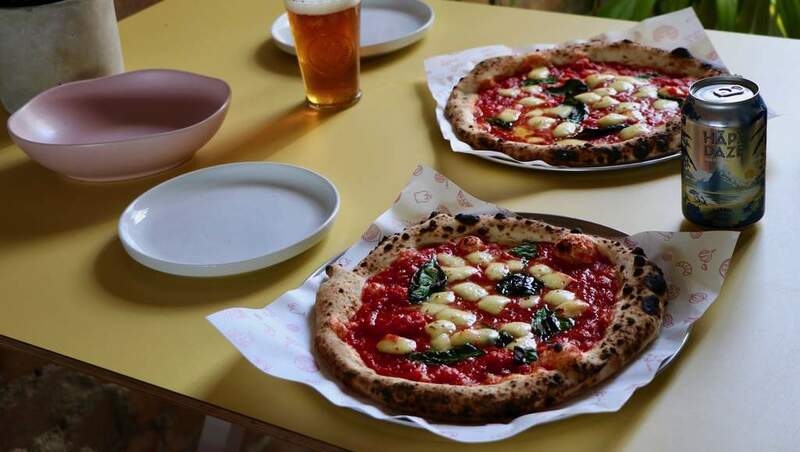 This Kingsland pizzeria is led by a former desk jockey with a 200-year-old dough starter. After discovering “real pizza”, Simon Murphy was hell-bent on coming up with his own perfect pizza recipe. From a job in corporate IT with no professional pizza training, Simon has now opened his own small pizzeria in Kingsland. Found in the old Flight Centre building on New North Road, UMU‘s concept is pretty simple, “great sourdough pizza with a big focus on local, natural and organic produce.” To bring all this together is the heart and namesake of the eatery: a custom Stefano Ferrara wood burning oven (or umu) in full view of the diners. Humming at around 500 degrees, the oven can turn out pizzas in about 60 seconds from start to finish. The end result is a slightly crisp but not crunchy base, a charred and blistered crust, just melted cheese, and a wet but not soupy sauce. There are eight hand-stretched pizza varieties on the menu, all named by their respective numbers.